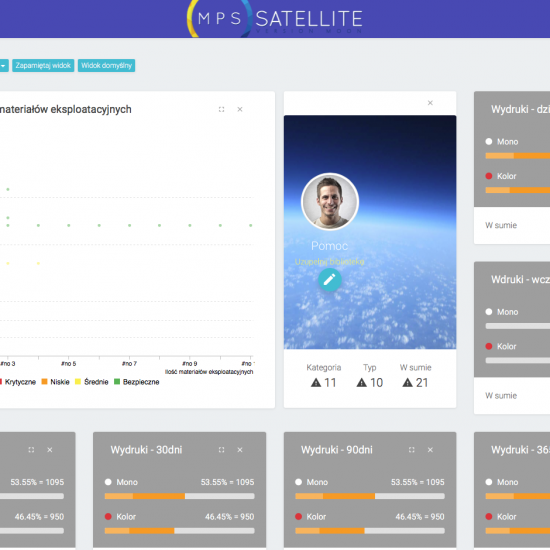 MPS Satellite – system for printers tracking and monitoring – MPS Satellite – we rise above the level of virtual clouds! The Big Bang Theory! 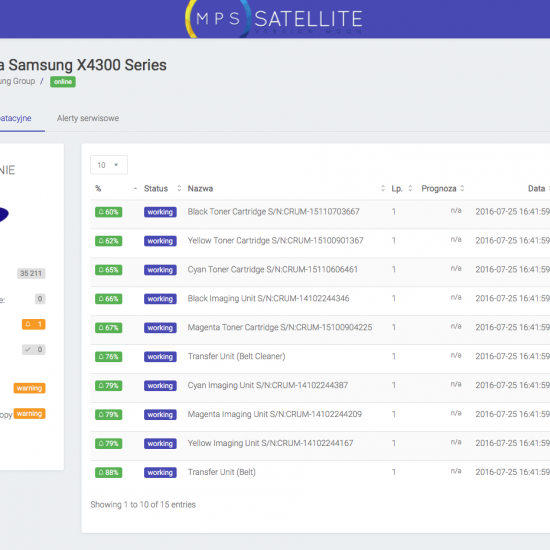 How we did the demo of our Satellite? Free monitoring for 5 network printers. 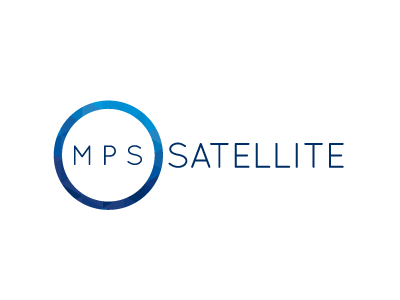 Install MPS Satellite and order free license for 12 months. How to prepare server for installation. Meet requirements for MPS Satellite. 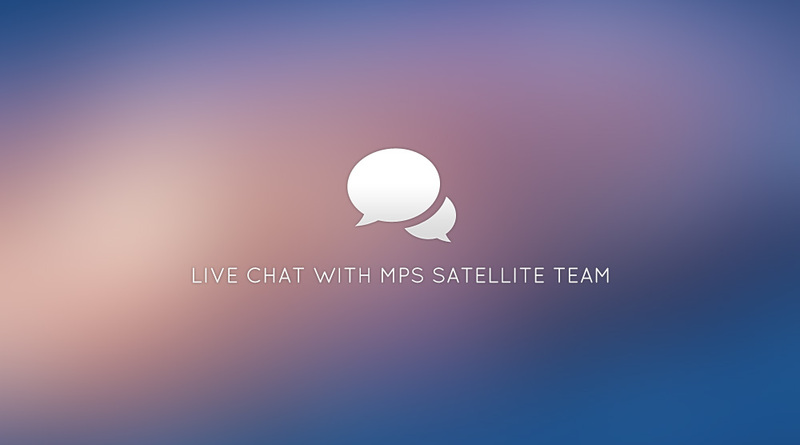 MPS Satellite – news, features and events. Stay updated. S.2.4. Upgrade. 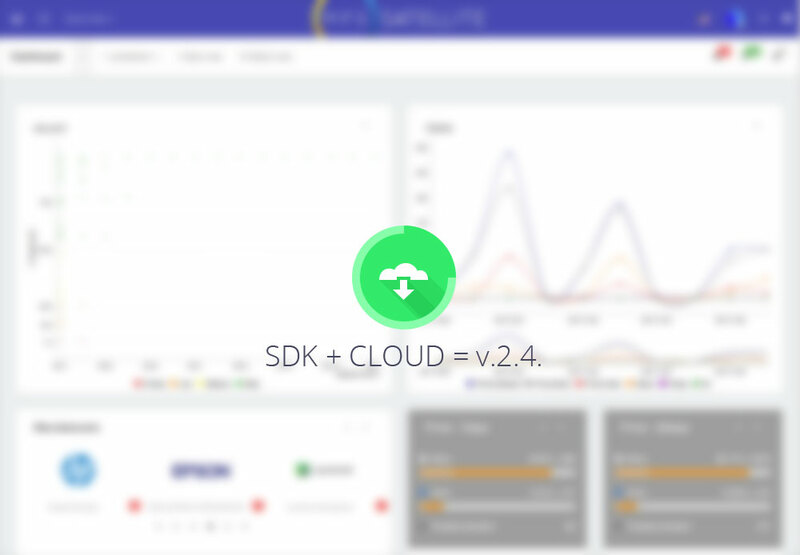 Cloud + SDK solution. 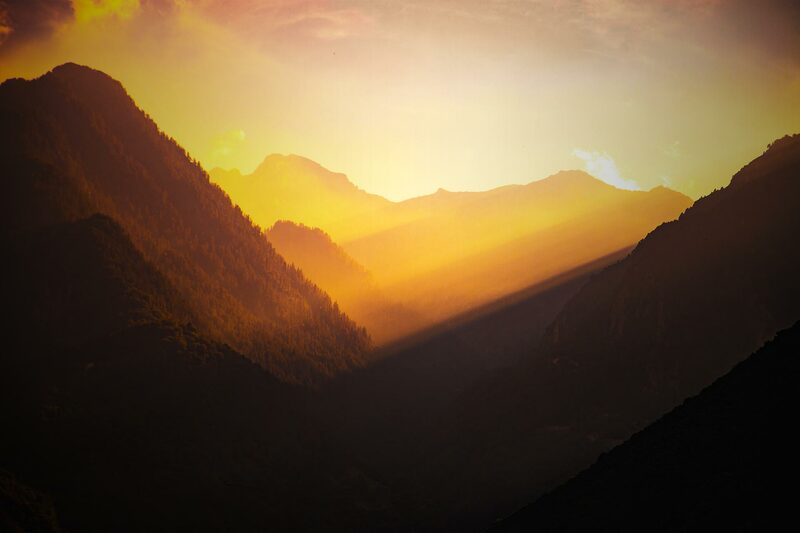 Manage Print Services in a modern way. 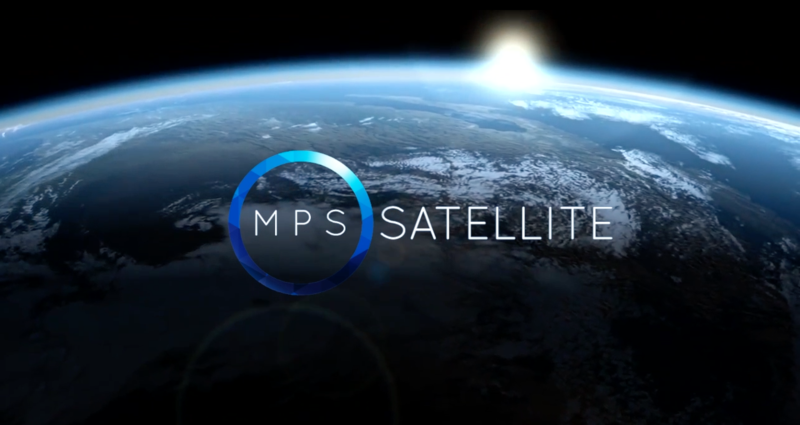 MPS Satellite functionality extends the ability to collect data from other instances. Virtual cloud-independent printer monitoring application for corporate LANs. 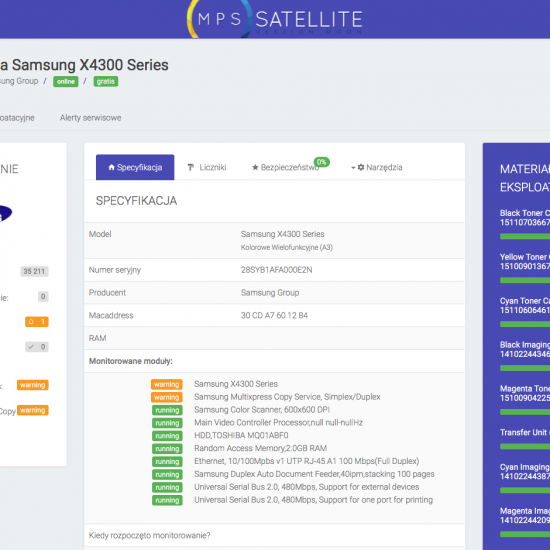 MPS Satellite license management support platform. Dedicated solution for resellers. 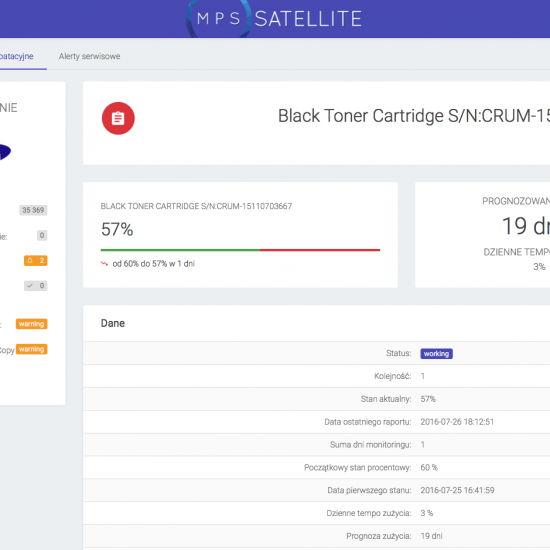 MPS Satellite is an application, which monitors printers in an noninvasive manner in the LAN and WAN network. 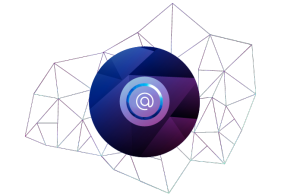 The application can get installed on the server or computer and communicates with the printer strickly through the SNMP protocol. MPS Satellite analyzes and registers the information necessary to control the printing environment of the printers in your company. 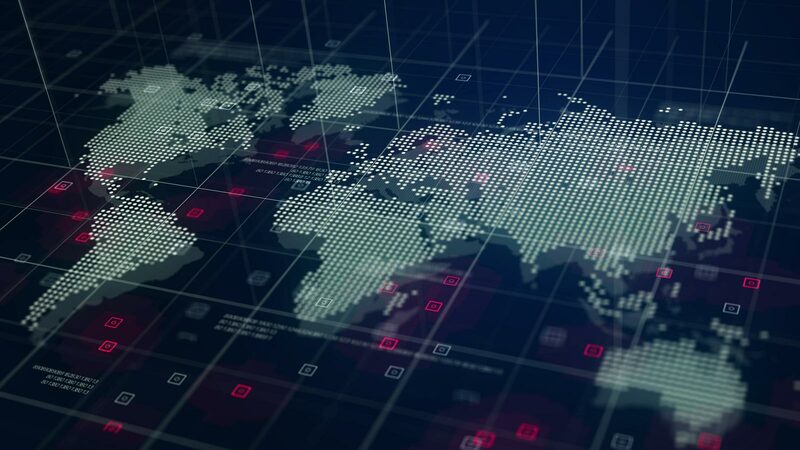 The most crucial element of the monitoring system is the cohesion of the gathered information, which allows quick access to properly structured data. How much copies does each machine or group of machines produce? What are the levels of the consumed materials inside the printers? Which machines are the most and, which are the least used? 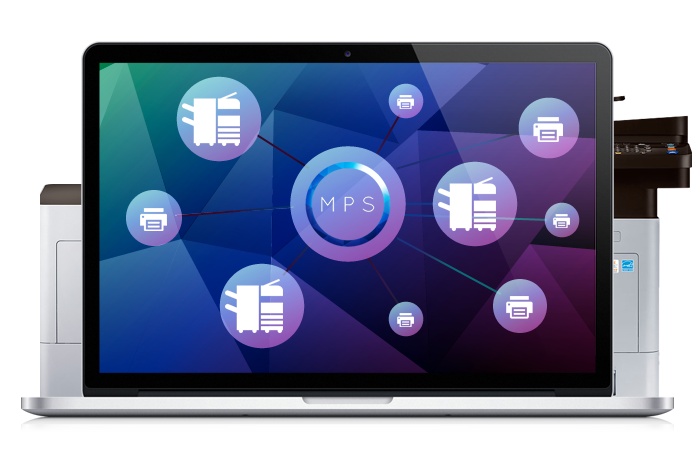 MPS Satellite is an application, which can benefit every company with printers in a network. The more printers the company owns, the more crucial is the monitoring to ensure effective usage of it’s their resources. Currently the Managed Print Services are very popular and adjustable to the size of the company. The monitoring is necessary in managing a group of printers as well as a single printer. It is crucial to have a fast system of information transfer when using outsourcing printers. MPS Satellite provides the required information in a classic form of a xml file, which is send via email. 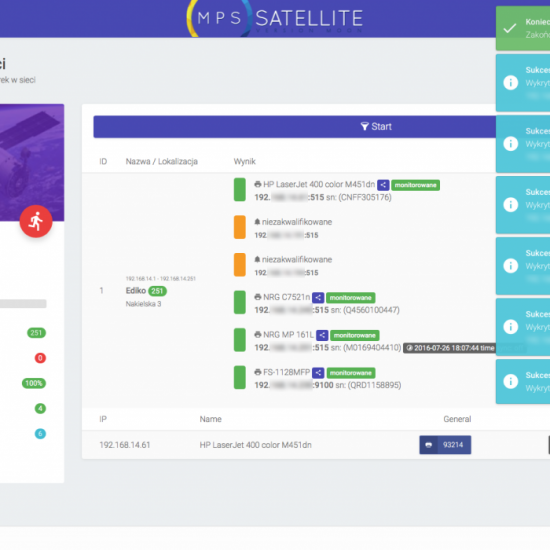 The MPS Satellite does NOT require the use of external communication application, such as the cloud, therefor ensuring the safety of the information being transfered. All of the information transfered across remain in the user’s environment. The user can choose when and how often the reports are produced. 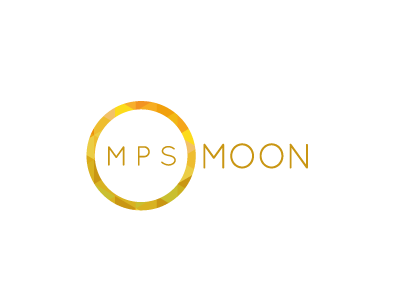 We have prepared an exclusive version of the MPS Moon application for companies that provide service to printers. Our application automatically receives and creates reports to be send via email. It also allows for a precise control of the environments of the printers, while creating a division for separate clients. MPS Moon is not separate from MPS Satellite. 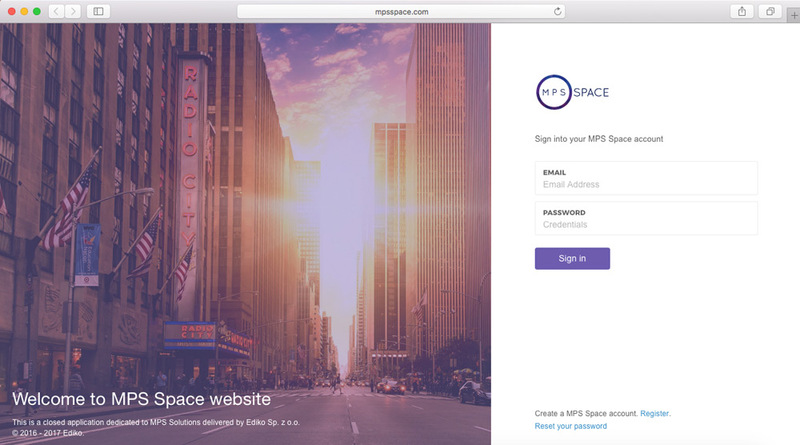 The user can activate the MPS Moon mode anytime through authorization with his email service, on which he receives the XML file reports concerning the printer. provides information about the condition of the client’s printer. This information allows for a flexible management of service visits and a faster reaction to emergencies. provides quick information about the state of the printer’s materials, which is necessary for the final transaction to be complete. allows for the client to plan ahead on how much materials the printer will use up. That way, the materials will be there the moment they are needed and there will be no breaks between printing. The shopping for materials will also be better planned and less hectic. 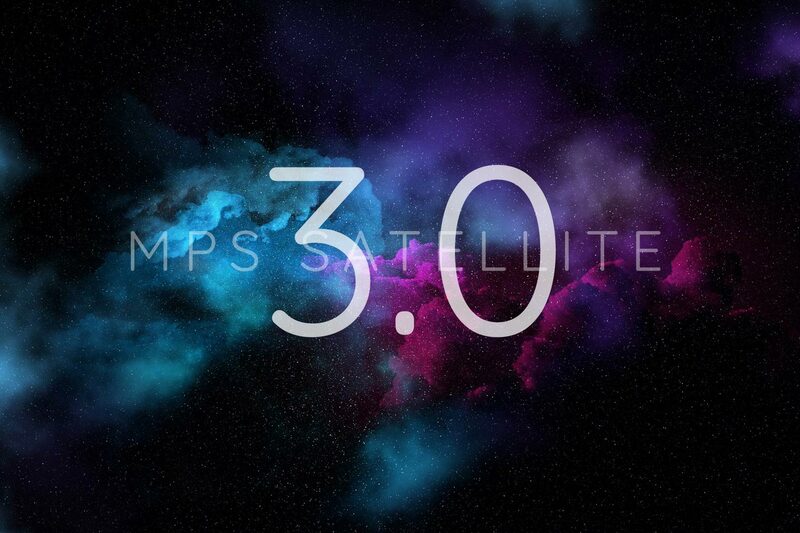 MPS Satellite graphic interface - S.2.0. Begin to monitor the printers in your company today! Control the quantity of printed copies, state of the materials in the printer and service notifications. Decide if automatic xml reports sending should be active, just for let other systems work with MPS Satellite data. 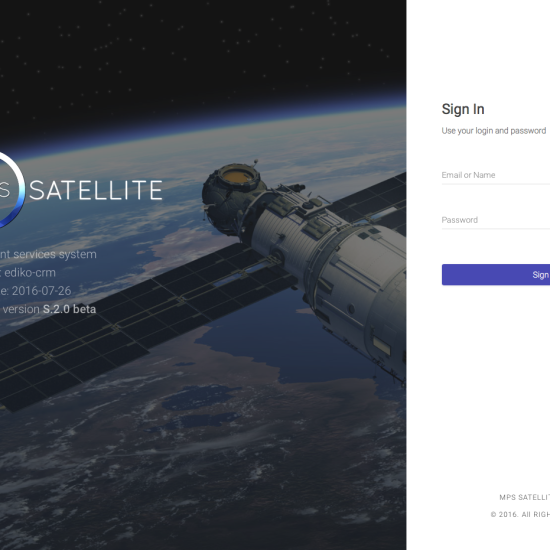 Satellite applications can cooperate with each other and send data to each other. You have to change around in the MPS settings, for it to access another email. You can also activate MPS moon through it. 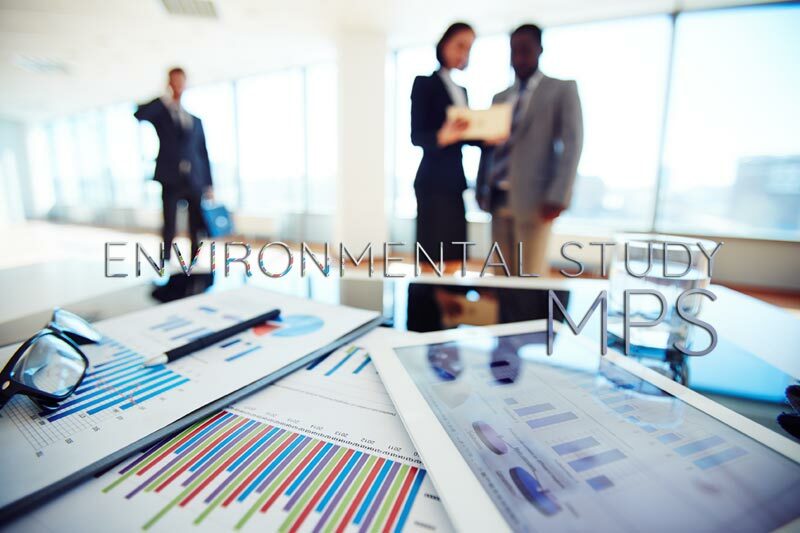 Our efficient and automatic monitoring system guarantees companies offering printer services and companies using MPS, the highest quality performance of our application. New is coming. 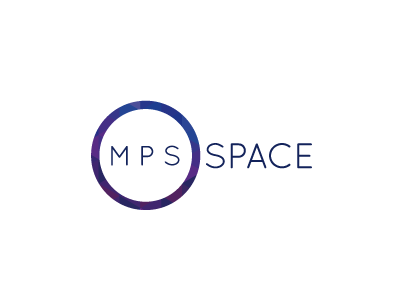 Prepare for MPS Space. Copyright © Ediko Sp. z o.o.